Whether you are looking for a brand new installation or want to replace the old existing heating system, we provide the skill, equipment and parts necessary to keep your home warm all year round. Over time your central heating can become temperamental; knocking pipes, tanks and radiators.. sound familiar? Our experienced staff are always at hand to provide you with expert advice on repair or replacement. A power flush is simply a process that gives your central heating system a thorough internal clean and usually improves the central heating system's performance; which can lead to lower gas bills. Over time some heating systems may experience poor circulation resulting in lukewarm radiators, poor hot water, increased noise and sludge build up. By 'powerflushing' your heating system, the sludge and built up residue will be removed via inline magnetic filtration, it will make your system work more efficiently. 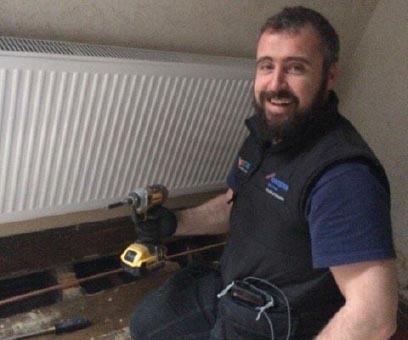 C J Charles can install replacement radiators to suit every individual customer. From designer, to column, to convector we have the right rads for you! 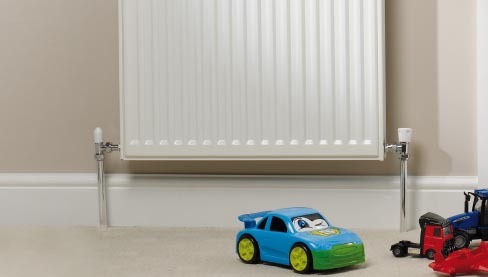 All of our radiators are hard wearing because of their smooth, solid scratch resistant coating, which also makes them easy to clean. Please contact us to discuss your radiator requirements. Do you have the need to bleed...? We provide all of our installation customers with a free, handy radiator bleed key. 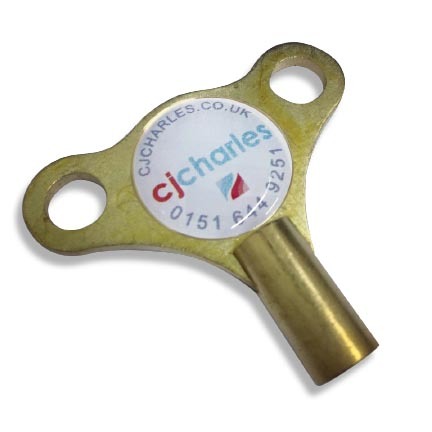 Air can become trapped in your system over time, our bleed keys make it simple to release the air.. just remember to top your boiler pressure back up!